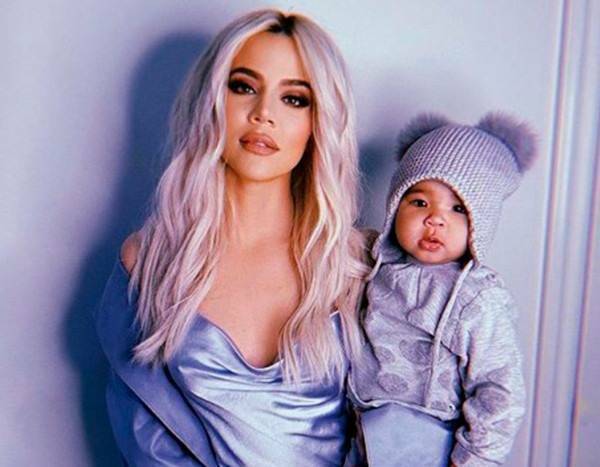 Khloe Kardashian‘s daughter True Thompson will celebrate her first birthday on Friday and her mom is feeling emotional about it. The 34-year-old Keeping Up With the Kardashians star took to Twitter on Wednesday night to share her thoughts about her only child’s milestone. “I promise it gets better! !” wrote user @TaylorDevita. Like Kim Kardashian‘s youngest daughter Chicago West and Kylie Jenner‘s daughter Stormi Webster, who both turned one earlier this year, True is expected to be honored with an epic first birthday party. It is unclear if Tristan Thompson, True’s father, will be invited. Khloe broke up with him earlier this year after he allegedly cheated on her.